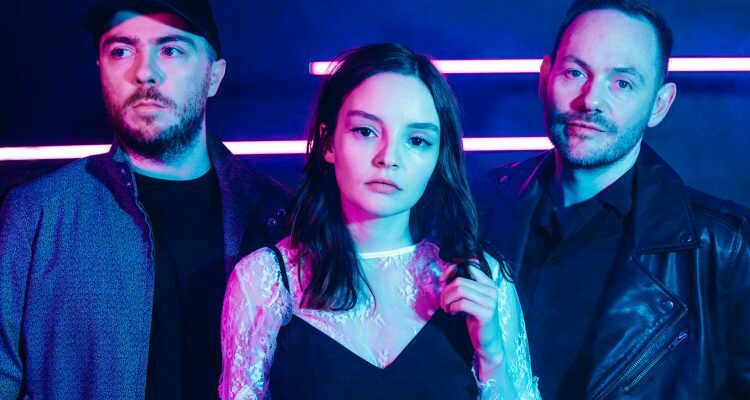 Scottish synth-pop group CHVRCHES has shared a vibrant new song and sparkling visual featuring the Japanese EDM group Wednesday Campanella today. The single, courtesy of Glassnote Records, is accompanied by an animated music video by famed anime creatives Junichi Yamamoto and Yoshiki Imazu. Listen to the new collaboration “Out Of My Head” here. “Out Of My Head” comes just a few months after the release of the group’s third studio album, Love is Dead.